Make your first date a night to remember with these first date dinner recipes! Your first date doesn’t need to be perfect but it needs to be extra special for both you and your date. From a mouthwatering starter to a delightful dessert, you’ll want it to be remarkable. That’s why I’ve compiled a list of delicious, easy dinner recipes for two to help those in need. Read the article below and find 27 scrumptious recipes to help you plan the perfect date you desire! 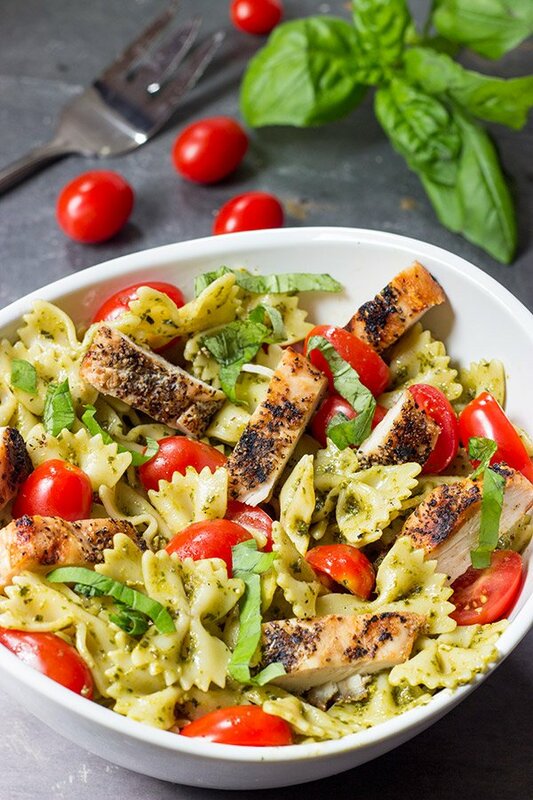 This pesto pasta salad with grilled chicken is a great recipe to make regardless of the time of year! It’s great when served either hot or cold. 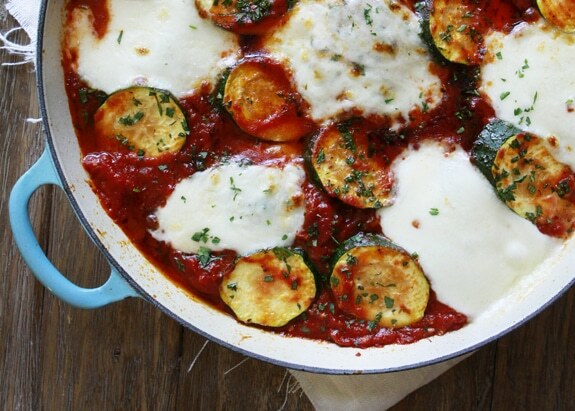 Who knew a dish as good-looking as this one is also super easy to make? Your date will be positively smitten after just one whiff of this parmesan polenta with lemon and sage steak‘s aromatics. The combination of lemon and aromatic herb perfectly complements the steak. And to think, you guys haven’t even gotten to dessert yet! This shrimp Florentine pasta comes together in 20 minutes, giving you time to primp and pick out your outfit. 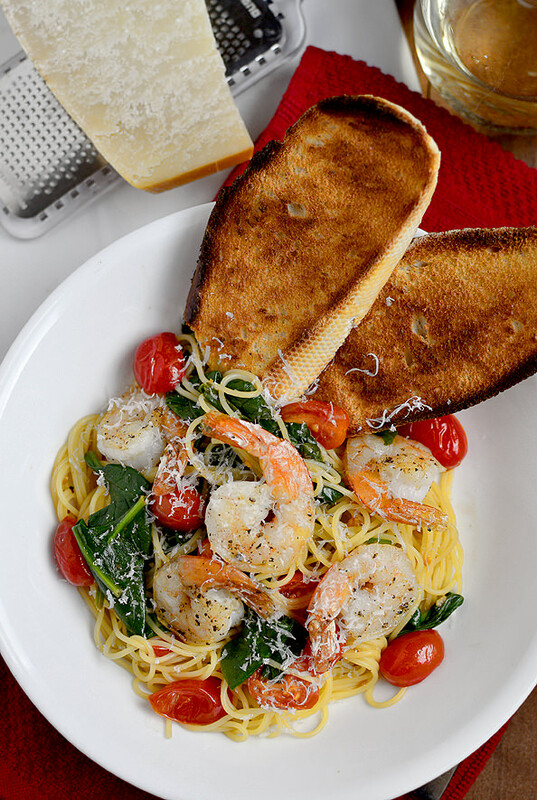 Your pasta is even made more fun to eat with shrimp, spinach, and grape tomatoes. Most importantly, you’ll have extra time to choose your first date movie. 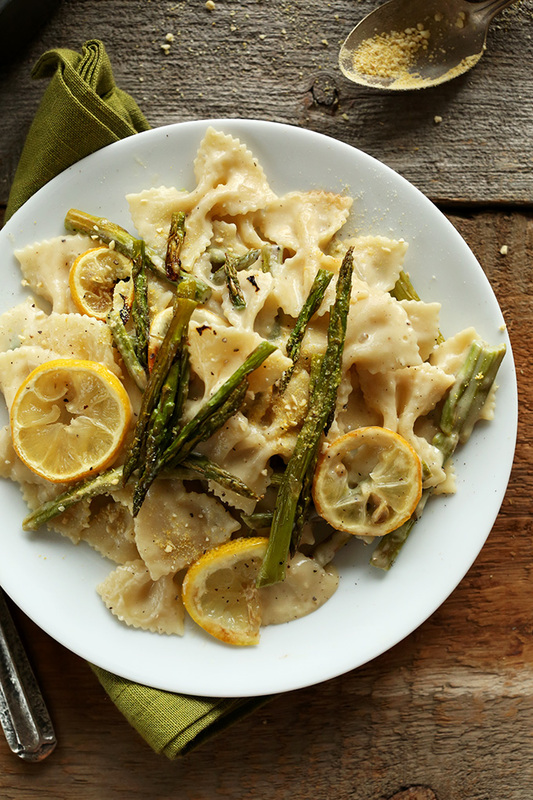 This creamy pasta dish is simple, lemony, and oh so satisfying! It’s also so filling, yet light, leaving you with enough energy for the rest of your date (unless a food coma is something you both are into!). 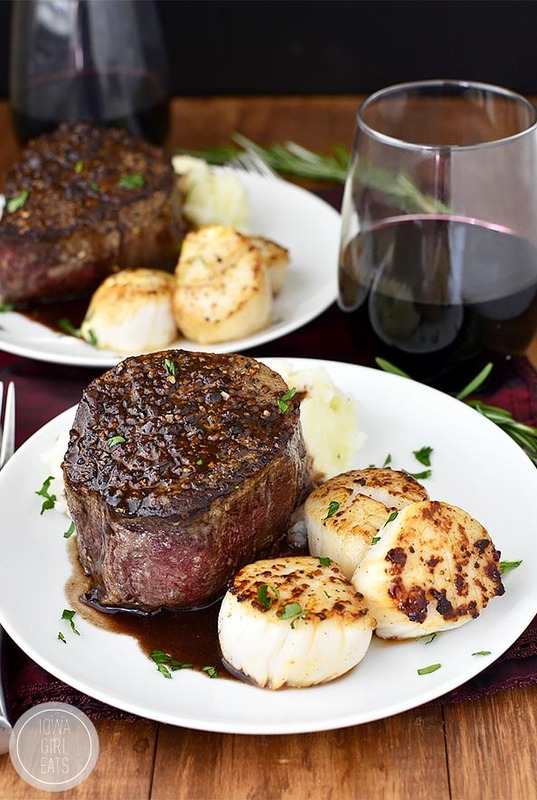 Elevate your first dinner date by adding a decadent steak and scallop dish on your menu. This recipe is great to try! If your date isn’t impressed with filet mignon and sea scallops, then he or she might not into the food but you! 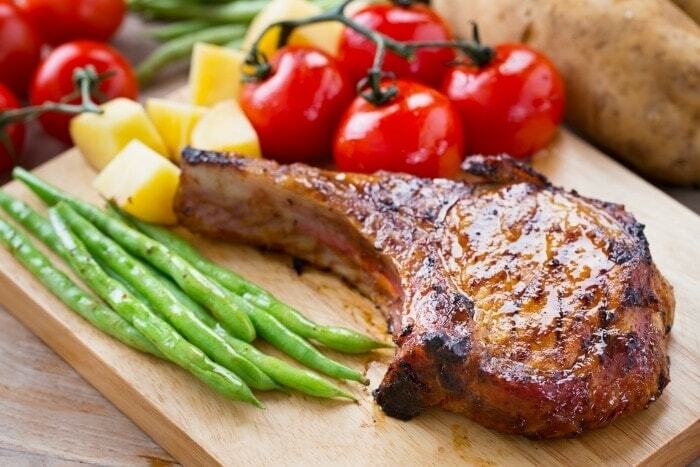 These lip-smacking, finger-licking baked pork chops are unbelievably easy to make. Since first dates can be jarring, why not add a little comfort with some homestyle cooking? You wouldn’t believe the secret ingredient – brown sugar! It brings out the natural flavor of the pork chops. Here’s a comforting dish that’s hearty and doesn’t require too much babysitting, yet it’s impressive and gratifying with its thick sauce and a good amount of cheese. With this dish, your date will probably be left thinking your kitchen doubles as a 5-star restaurant during the weekends. It’s okay because who doesn’t like to go along with that storyline, right? 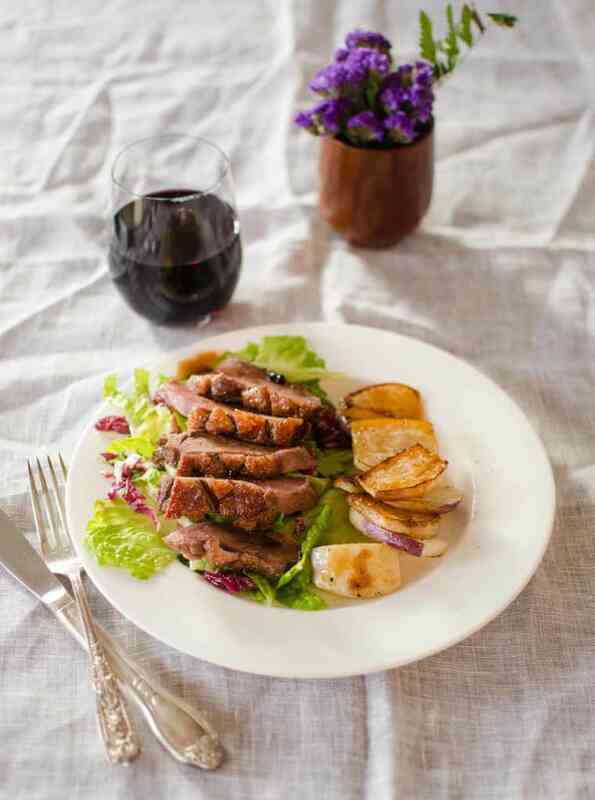 The thinly sliced duck breast is even more delicious when served cold, especially if there are a salad and mustard on the side. 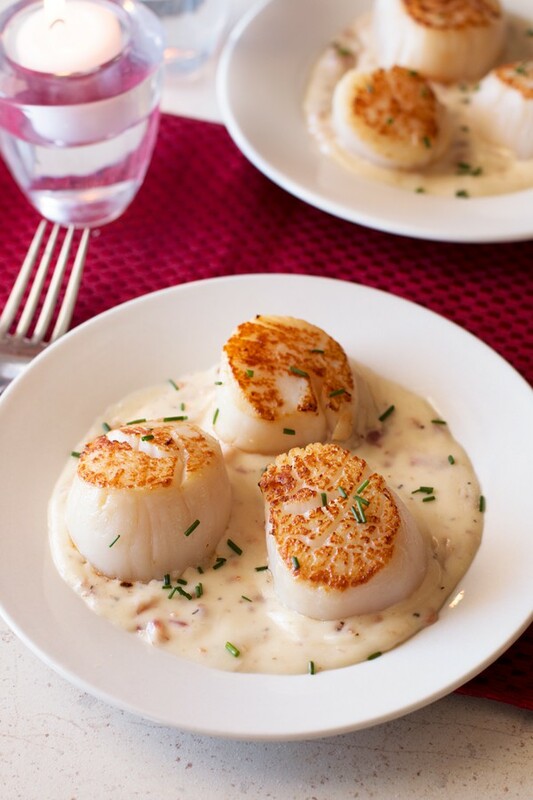 There’s something about pan-seared scallops which upgrade a conventional meal to a gourmet dish. Throw in the bacon cream sauce to make it more enticing. The hardest part of your date will be getting him to leave your table. This recipe is just plain awesome and will make you forget sweet crepes ever existed. Every bite from these chicken and asparagus crepes is loaded with creamy ricotta goodness and rich, meaty flavor the both of you will adore. Wasabi and salmon is a combination I hadn’t tried before making this dish. I tried it, and instantly, I fell in love! Nothing sets the mood quite like this melt-in-your-mouth salmon dish. Panna Cotta is definitely not for the timid! This dessert can be difficult to make, but if you get it right, you’ll have a soft and decadently creamy dessert. 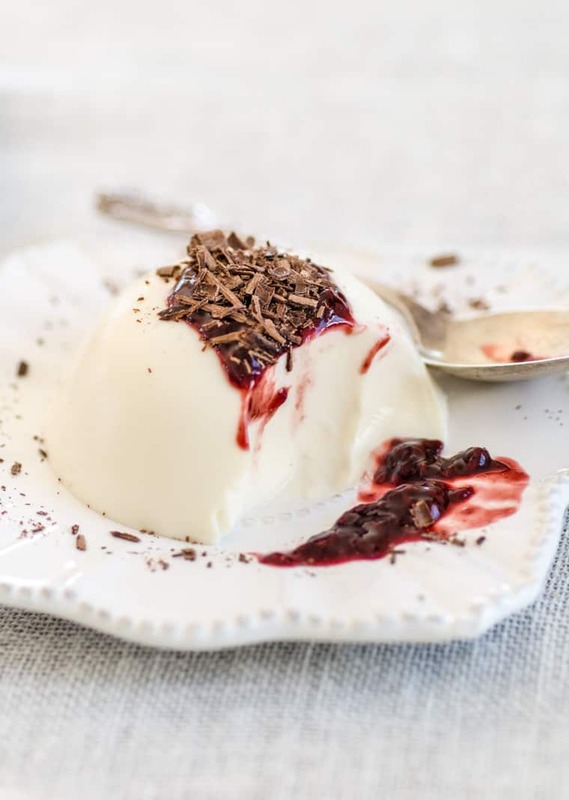 Show off your Master Chef skills with this Panna Cotta recipe. Change up your first date dinner recipes by serving salad as the main dish! This salad dish is the perfect first date dinner recipe as it is light, salty, crunchy, and satisfying at once. 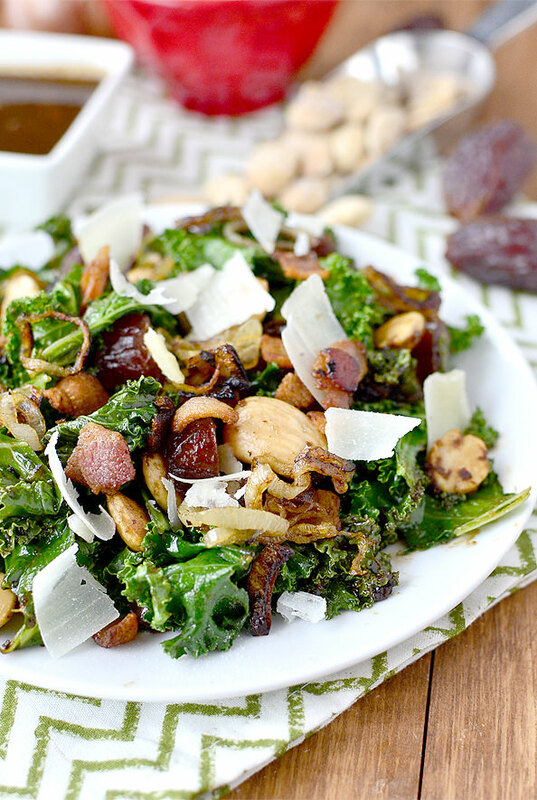 This salad will definitely set your dinner date to a good start! The name alone is drool-worthy and guaranteed to merit some serious brownie points with your date. 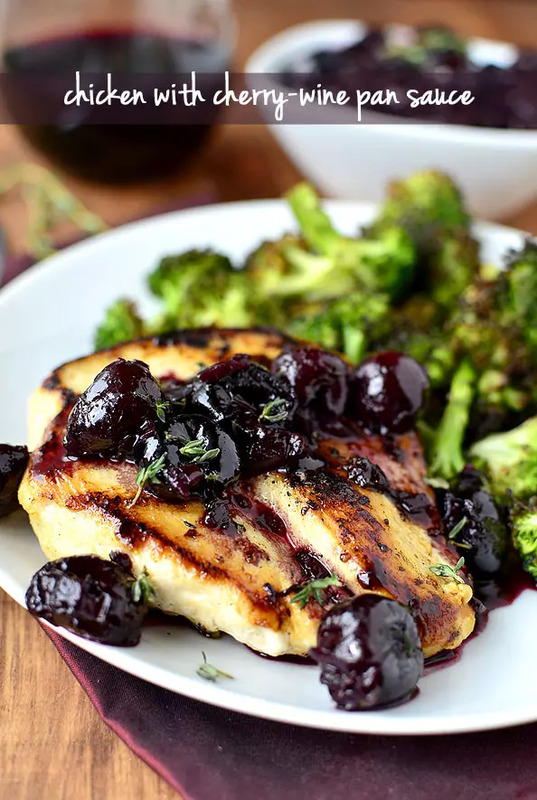 This chicken dish is an absolute perfection when added with lemon, fresh thyme, and sweet cherries! When serving this for a dinner date, don’t forget the wine. 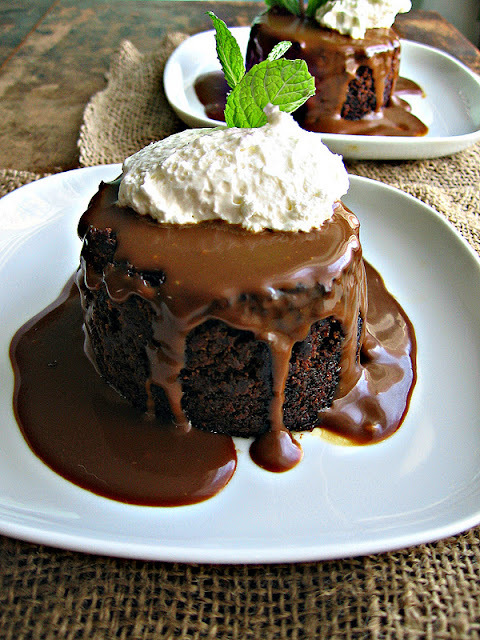 Sticky toffee pudding is a ridiculously moist cake with sultry, rich toffee sauce. It has been proven to increase oxytocin levels (the cuddle hormone). Just kidding, but it could very well lead to cuddling, so yes, of course, it’s the perfect dessert for a first date! This chicken pasta dish isn’t just man-pleasing; it’s crowd-pleasing! For those who want to keep it simple and traditional, this chicken dish is foolproof to make your date salivate. You can make your first date dinner healthier by pairing this meal with roasted asparagus and mashed potatoes. So, your date is part of a commune, has their own organic garden, and practices yoga and meditation daily; then, this delicious soup recipe best suits them! 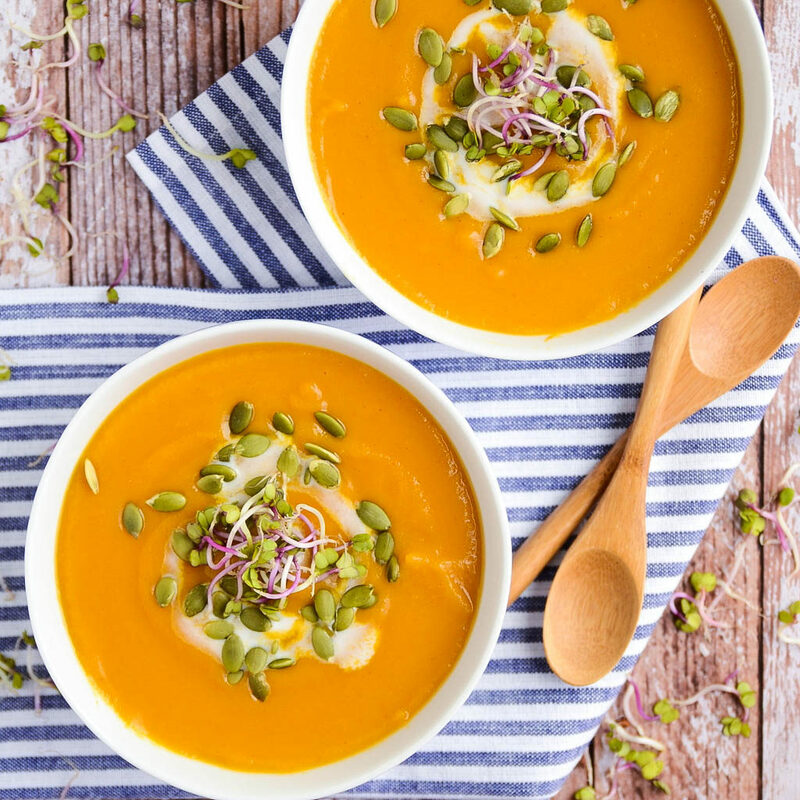 This soup is overflowing with nourishing, wholesome goodness and is super tasty to boot because of the blend of butternut squash and sweet potato. Chicken is always one of the best choices when it comes to first date dinners, and this simple skillet chicken dish is no exception. The best part about this recipe is that it only takes 20 minutes to make, giving you and your date more time to get to know each other. 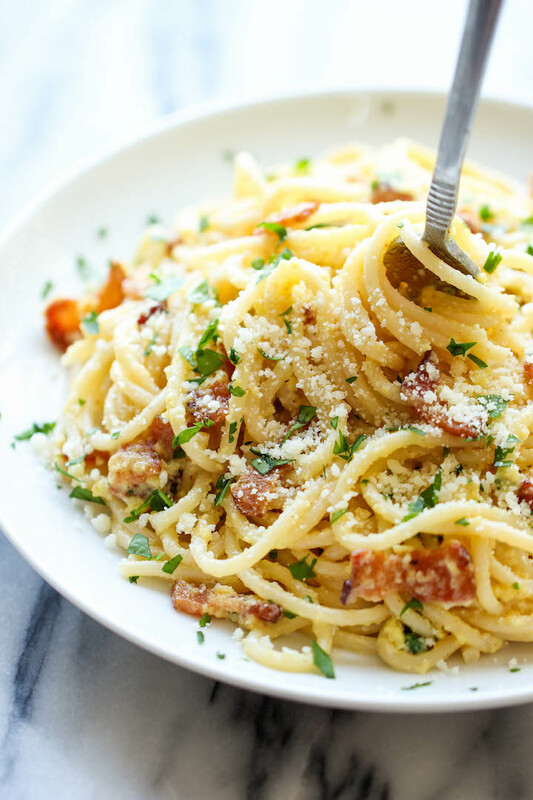 This spaghetti carbonara recipe may seem too simple for a first date, but never underestimate the power of a good carbonara dish! Top this bad boy with an egg and you and your date will skip ahead from “the first date” to “a comfortable silence.” That’s when you really know you’ve made it! 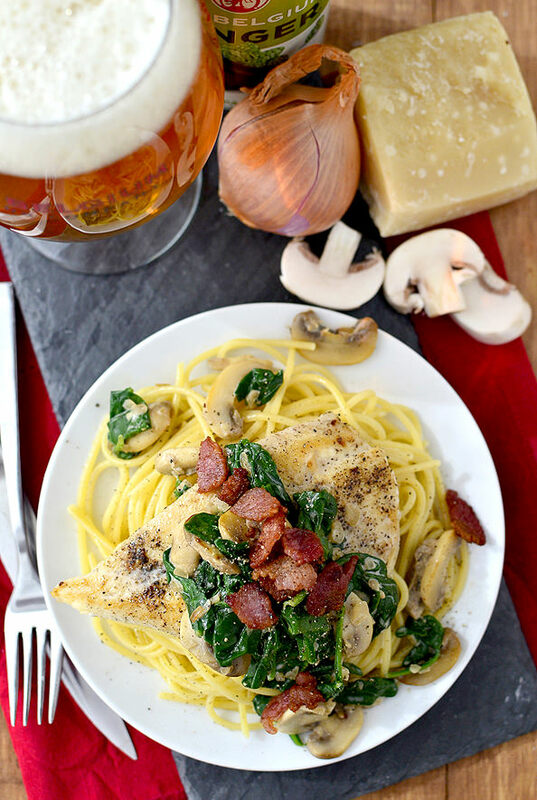 Here’s another chicken recipe on our first date dinner recipes list! This dish’s name says it all perfectly. Saucy chicken is perfect for a saucy first date. 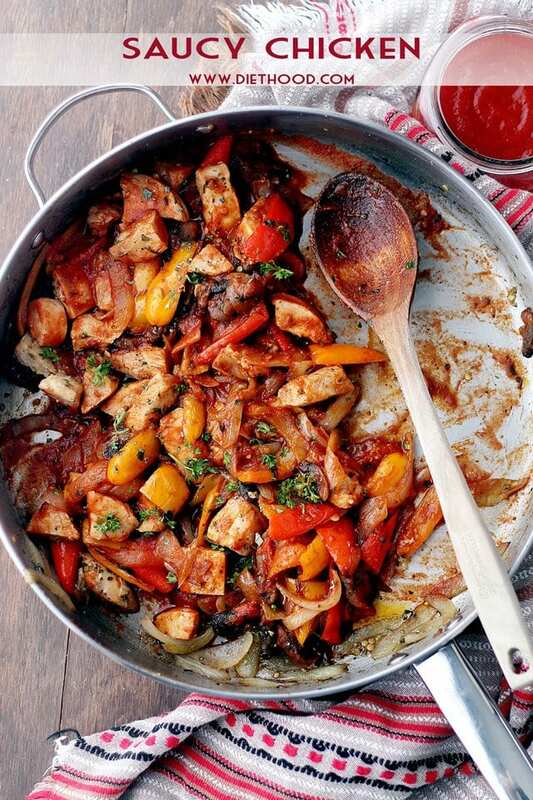 This saucy chicken dish also has tons of juicy veggies from where the fresh flavors are coming from. This avocado lime cheesecake is beyond delicious! With a presentation as elegant and sophisticated as this, the home kitchen may just become the new 5-star restaurant. The awesome blend of lime juice, pure vanilla, coconut oil, and butter is just something to look forward to. Nothing ends a special date like a specialty cocktail. 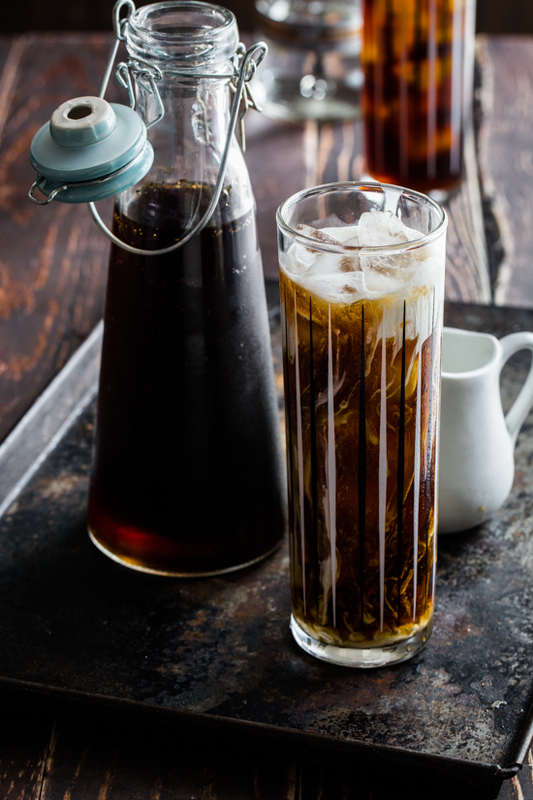 This refreshing coffee cocktail is a perfect post-dinner digestif made for sitting around and getting to know each other better. If you and your partner loves coffee, then this is definitely for you. 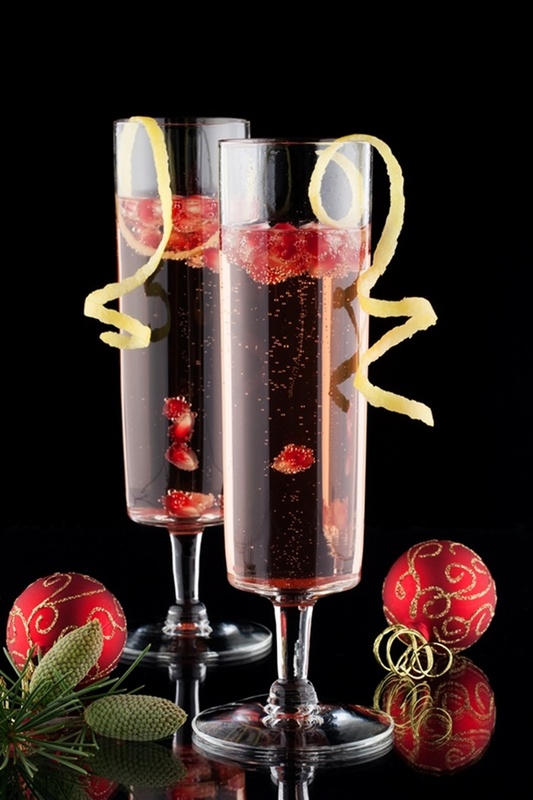 If your date wasn’t romantic before, he or she will be with this cocktail recipe! Sparkly, fruity, and such a delightful note for starting or ending the night with. It’s also very easy and quick – 2 minutes is all you need! 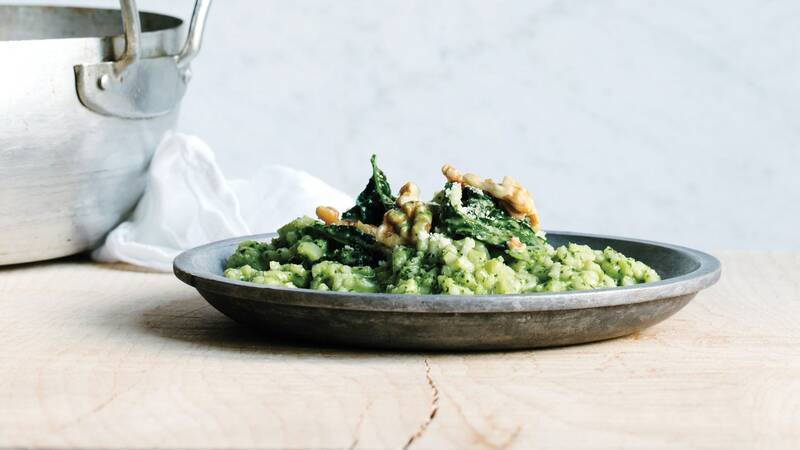 This low-maintenance vegan risotto is something you need to bake. If you don’t have a DIY pesto, you can buy one at the nearest store near you. Color your rice meal green with the leaves of kale and parsley. Sweet potatoes are always on the go with our first date dinner recipes. 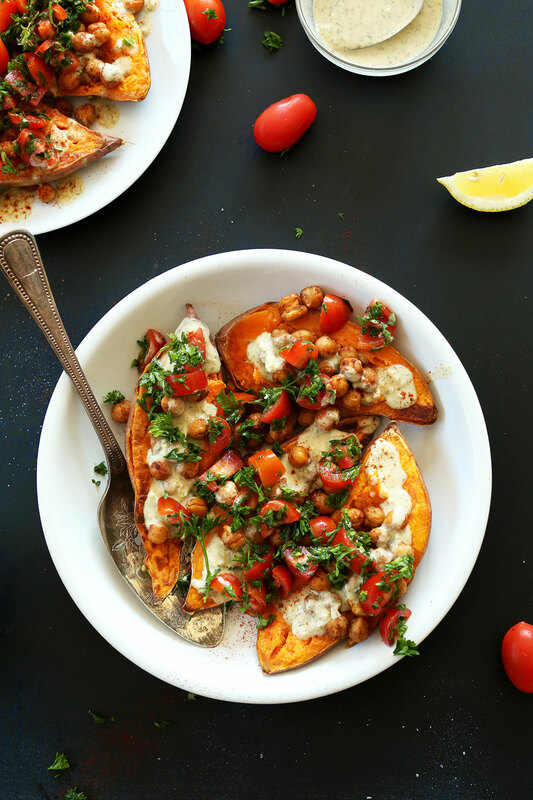 Just cut your sweet potatoes in half, like tiny root crop boats, and season them with roasted chickpeas. Don’t forget to pair it with a garlic-herb sauce. 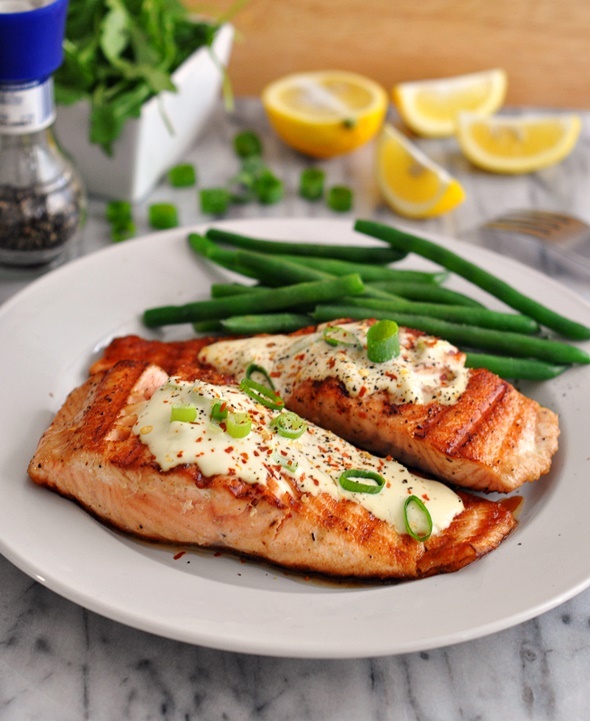 Salmon is a sure thing for your first date dinner. This quick salmon recipe is even made more delightful with sliced baked potatoes. Not only that, you can prepare this meal in just 30 minutes. No sweat! A first impression lasts! That’s why your first date deserves nothing but the best first date dinner recipes. While you can’t control the outcome of the date, you can definitely control the meal served! With these first date dinner recipes, even the worst first date will be a good one. Don’t forget to include these recipes in your dinner date repertoire and make the evening extra special with the one close to your heart! Which first date dinner recipes are you planning to try? Share your thoughts with us in the comments section below! Editor’s Note – This post was originally published on January 24, 2017, and has been updated for quality and relevancy. Looking For A Great-Tasting Chia Seeds Recipe? Here Are 17!